If in some other world, I could date food then this would probably be my ultimate Spring Fling – Good Food Month presented by Citibank returns to Sydney in October so update your status to overeating and your waistbands to elastic. Of course, it goes without saying that good food is guaranteed, but this time round the month long festival makes your insta-dreams come true by giving you the chance to meet some of the finest faces in food. Here’s some of the people and events we’ll be swiping right on. 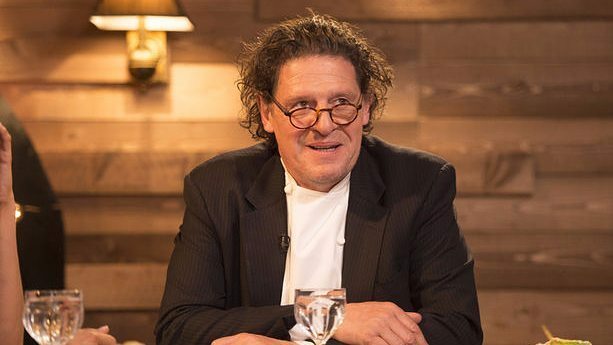 Dubbed the godfather of modern cooking, enjoy an exclusive experience with the UK’s Marco Pierre White – the world’s first celebrity chef and the youngest chef ever to be awarded three Michelin stars. Meet Marco and be treated to his classic dishes as brought to life with a twist by a talented Australian chef. Now we’re talking. Show me someone that doesn’t love food and a party and I’ll show you a liar. 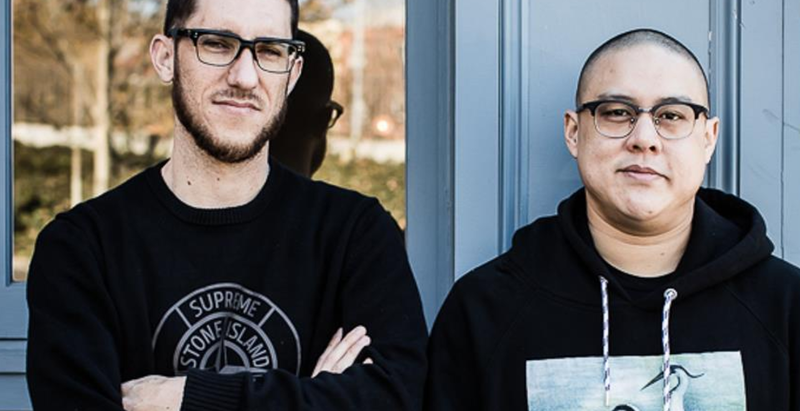 Sydney chefs Dan Hong and Mitch Orr are throwing a party inspired by the tasty treats they devoured from the streets of Mexico, to a Noma pop-up and eateries in LA. Join the boys in a loose evening of beats, drinks and food you can eat with your hands. Dan, who’s come to be known for both his great cooking and elaborate sneaker collection, is the head chef of popular Sydney restaurants Ms G’s, Mr Wong and El Loco. Dan teams up with mate Mitch, Sydney’s ‘Prince of Pasta’ and co-owner/chef at ACME, the duo this year embarked on a food-fuelled holiday from LA to Mexico, returning to share their favourite dishes with Good Food Month audiences. Join renowned chef, Scott Pickett from Melbourne’s Estelle Bistro, ESP – Estelle by Scott Pickett, Pickett’s Deli & Rotisserie & Saint Crispin for a four-course menu like no other. Scott joins Executive Chef, Dany Karam of BLACK Bar & Grill to bring you a modern menu with a touch of nostalgia. 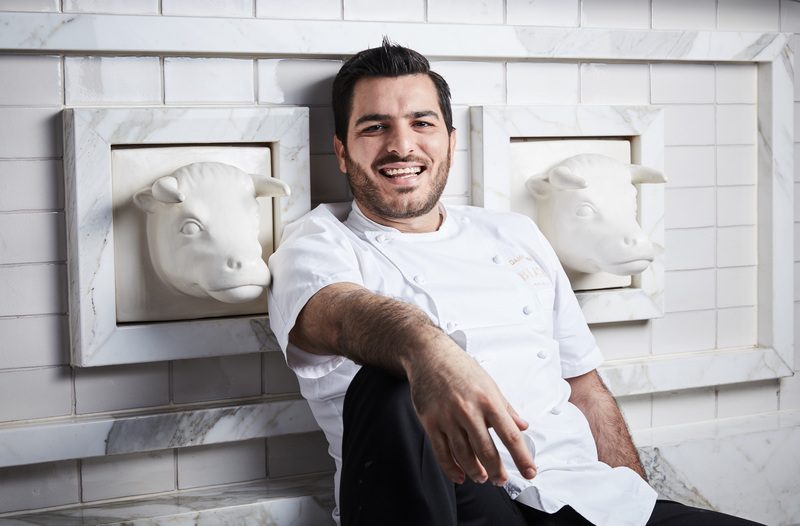 BLACK Bar & Grill is set against the million-dollar backdrop that is Sydney Harbour, Dany Karam and team present a contemporary Australian grill where signature seafood dishes sit alongside grass and grain-fed beef, chosen specially for the wood-fired grills and rotisserie. 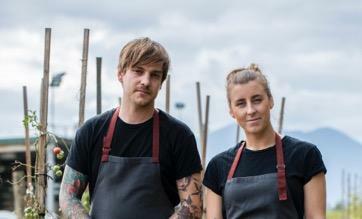 Partners in and out of the kitchen, Oakridge Wines’ Matt Stone and Jo Barrett – one of Victoria’s leading restaurants – join the Good Food Month line-up to host a special Sydney brunch. Matt, who’s well known for his passion for the environment and commitment to the zero-waste movement, is Oakridge’s head chef. He’ll cook alongside Jo who specialises in breads and pastries, having previously worked at Movida and Melbourne’s popular Tivoli Road Bakery. 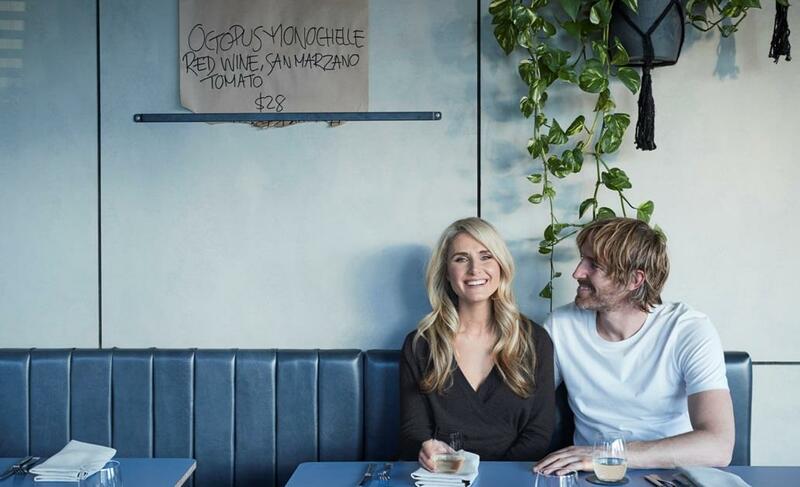 Passionate about food and each other, Magdalena Roze and Darren Robertson are a dynamic partnership of culinary and academic talent. Magdalena an award winning TV presenter and Meteorologist and fiance, celebrity chef Darren Robertson, co-owner of celebrated restaurants, Three Blue Ducks, Rosebery, Byron Bay and Bronte and new addition, Rocker Bondi, will be making a rare pairing in the kitchen to make brunch for us at Hyde Park Palms. Both are known for their exceptional appreciation and mastery of fresh produce, sustainability, seasonally inspired menus and food to warm the soul. Expect to feel at home with Magdalena and Darren for Brunch as they invite you into their world for one special morning. 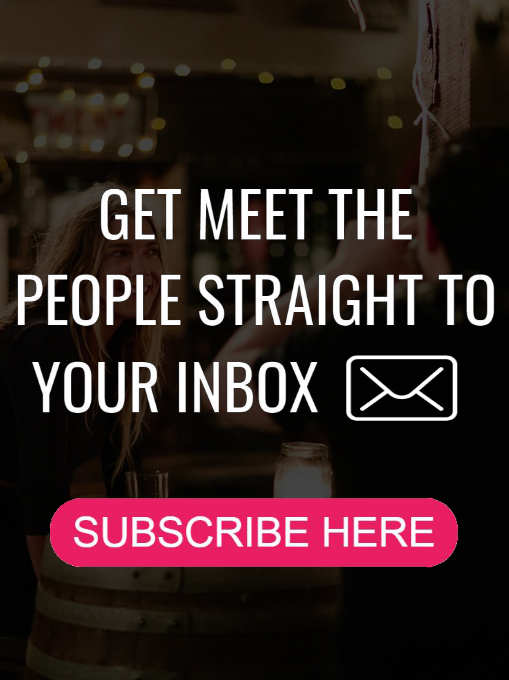 Beyond that get your calendar around over 180 other deeelish events including The Night Noodle Markets, Hyde Park Palms and the Opening and Closing parties.